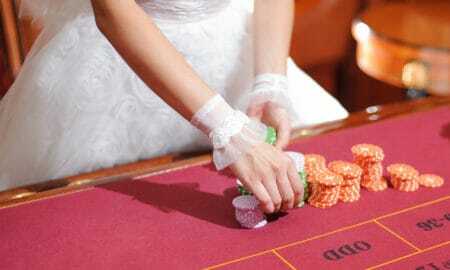 There is so much involved in planning a wedding. 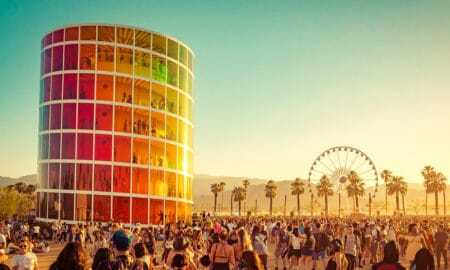 Everything from the place where this special event will be held, to the budget that you can afford, to the placeholders that you set on the tables needs to be considered. 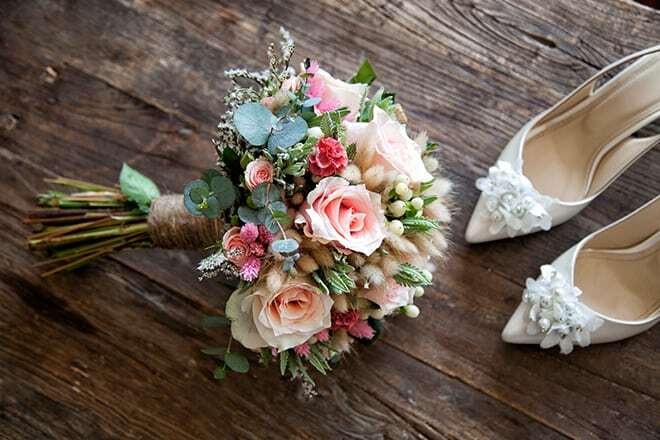 Many brides and grooms to be get caught up in the buzz of planning the major aspects of the event – for example, the all-important dress and the honeymoon. Actually, the first thing that you need to do once you’ve confirmed a date and a place is to send out the invitations and make sure that your loved ones save the date and clear their schedules plenty of time in advance. 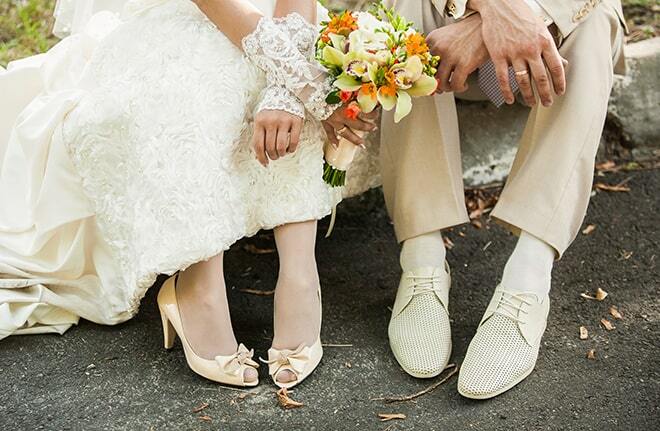 What’s So Important About the Wedding Invitation Anyway? First off, we’re going to pretend that you didn’t even ask such a question! Second of all, it’s very important to design your wedding invitations according to the theme and style of the big day. This sets a precedent and lets your guests know what they can expect. 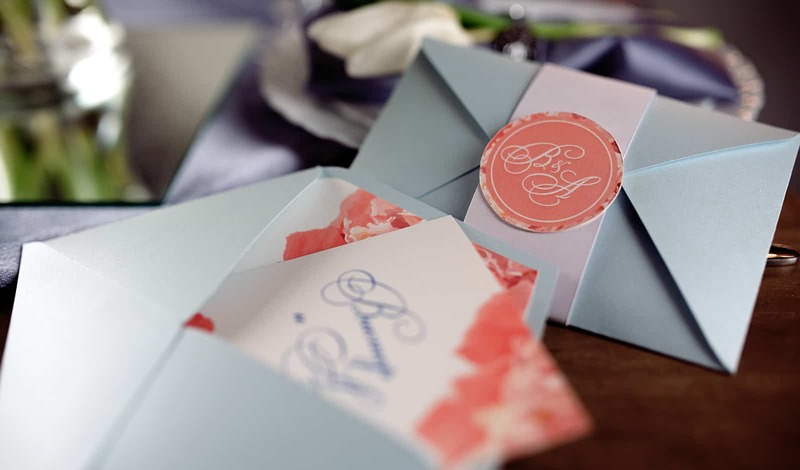 For example, if you are hosting a nautical themed wedding, you should consider invitations that feature fonts in varying shades of blue against a crisp white backdrop. 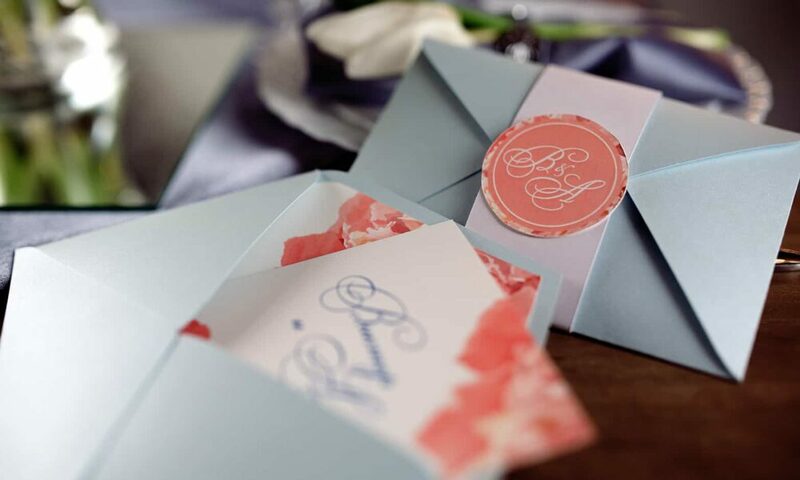 Alternatively, if you are going with the traditional elegance of the “big white wedding”, your invitations should also exude elegance and style. Rather than trawling around the various gift shops on a high-street trying to find ready-printed invitations that adequately meet the style that you’re going for, ordering printed invitations online saves you a significant amount of time and makes the entire invitation-making process much easier. Bespoke invitations also allow you to personalize your invitations much more and amend everything from the font style to the ink and paper used. 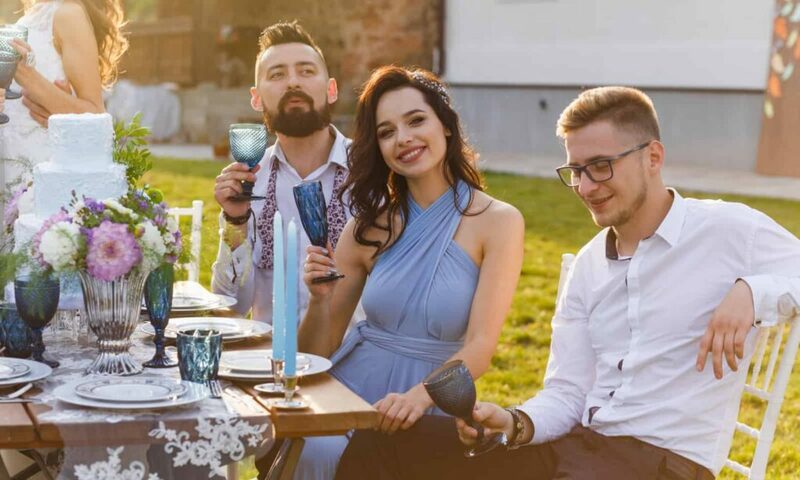 Not to mention, ordering invitations online means that you can upload all of the guests’ address details and have each individual invitation created online on your behalf. Buying pre-made invitations and filling them in one by one is a time-consuming recipe for an achy arm. Perhaps you have established that you would like a carefree, relaxed Bohemian style wedding, yet you have no idea how to put that into practice. You have some ideas but you have no clue as to whether they are good enough or not, and you know that simply directing your invitation printer to “make Bohemian style invitations” is massively open to interpretation. In order to gain inspiration and ideas as to what your invitations ought to look like, browse around wedding magazines and the internet for ideas. Pinterest is also a great resource for all things wedding oriented. Once you have found a few styles that you like, create a mood board or note down the various aspects from each invitation that you like in order to combine them together for your own invites. Gone are the days when wedding invitations were simply card flats or folded pieces of card that slide right out of the envelope. Modern wedding invitations can be customized in every way imaginable. You can personalize the material and texture of the paper used and add embellishments, ribbons, and screen prints to make it that little bit extra special. Honestly, the possibilities are endless, which is why conducting the research mentioned is such an important step. #4 Don’t Neglect the Envelope! Some people spend all of their time fussing and fiddling over the style and content of their wedding invitations and completely forget about the envelope until the very last minute. Don’t be that person! The envelope reflects the contents and theme of the wedding just as much as the invitation does. Stuffing a fancy, ribbon-filled invitation into a bland brown envelope just isn’t going to cut it. Sometimes it is appropriate and necessary to include additional inserts into the wedding envelope. For example, perhaps the RSVP card is separate to the wedding invitation itself, or perhaps you want to include a suggested list of gifts. Consider whether this is needed in your case, and create accordingly. As a rule of thumb, the inserts should follow the same theme and style as the actual invitations. Creating the perfect wedding invitation should actually be a fun process that gets your creative juices flowing, so see it as an enjoyable experience, and don’t get too stressed by it all.